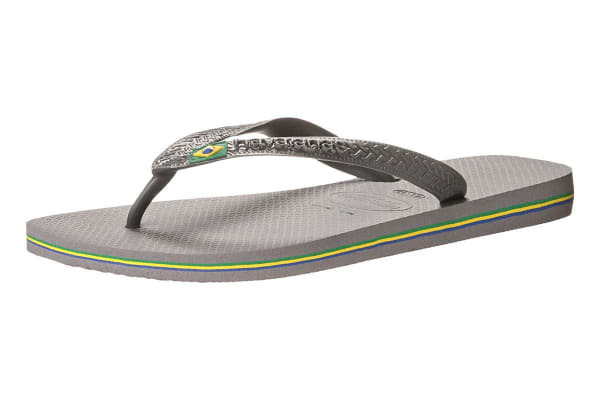 Add some Brazilian flavour to your footwear this summer! 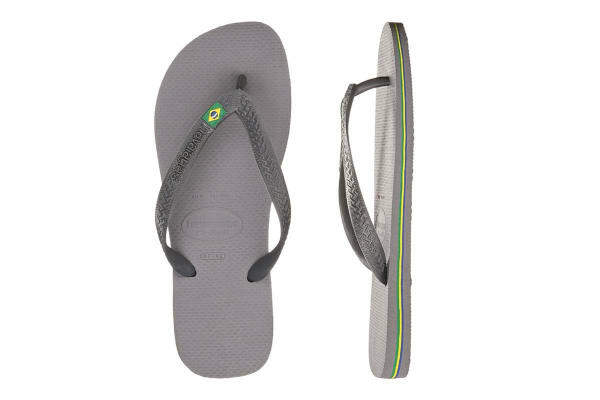 Walk down the beach in style with the Havaianas Brasil Thongs. Made from Havaianas secret Brazilian rubber formula, these thongs provide the ultimate in comfort and flexibility. 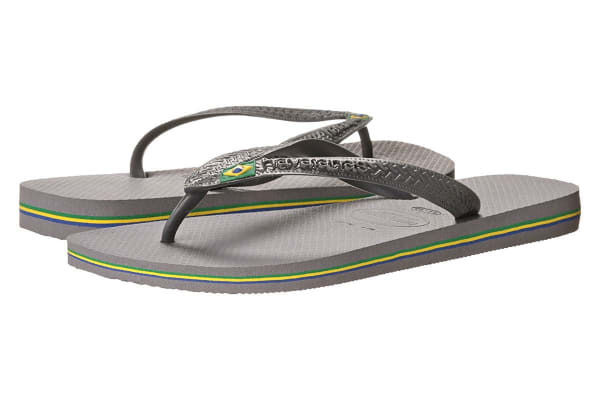 Popping with colour and cushioning your feet, you can run, jump, dance and skip around town in this fabulous footwear. 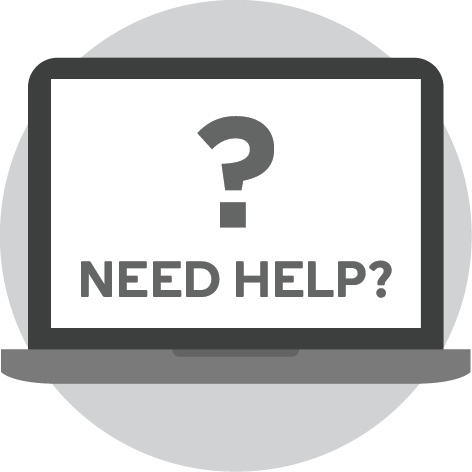 Due to the nature of this product, we are unable to accept a return under the terms of our Returns Policy for ‘change of mind’ purposes or sizing errors. 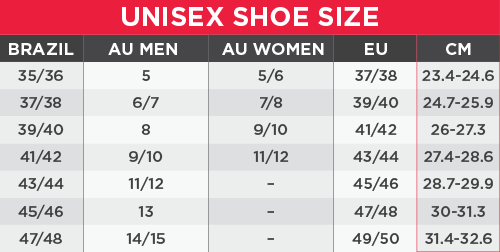 Please make your sizing selection carefully.